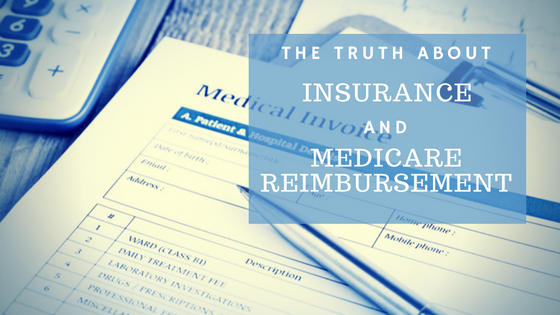 In a perfect world, every medical expense you incur would be covered by insurance or Medicare. We would absolutely love to get all of our patients the machine they want with $0 out of pocket. It would benefit everyone in the industry from patients to health care professionals to health care businesses. Well, 2017 has wrapped up and I think we can all agree that it's be one crazy year, even in the oxygen industry... We've seen some groundbreaking technology get released, we've seen a couple of brand new concentrators get released, and that's just the tip of the iceberg when we look forward to 2018. 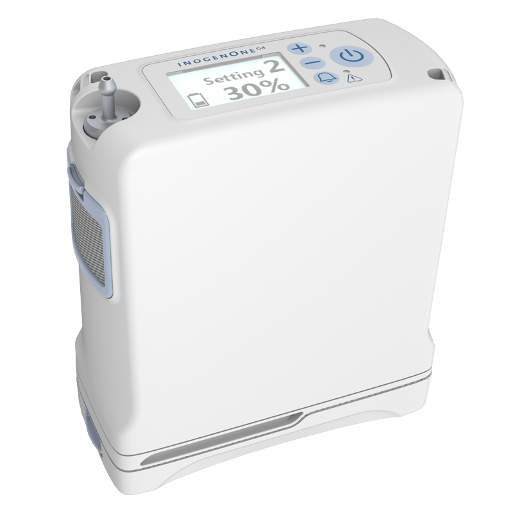 When the time comes for you to purchase a portable oxygen concentrator you will be provided with a number of different models to choose from. This normally wouldn’t be an issue when you have a store you can physically visit to look at each make and model, but when the majority of oxygen concentrator distributors don’t have a showroom you have to research your purchase and make a decision without seeing the product first. With the advent of the portable oxygen concentrator, oxygen users were given the freedom to travel and enjoy more independent lives. 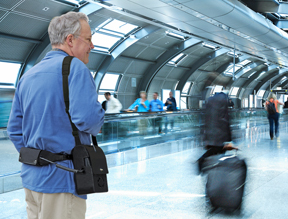 Some concentrators are as small as 2 pounds and can be carried on a belt loop or in an over-the-shoulder bag. After being chained to a heavy, cumbersome tank, concentrators such as the Inogen One G4 feel light as a feather. Some concentrators, such as the Inogen One G3 or Activox 4L are slightly larger but still weigh in the 5 pound range, even with extended life batteries attached. These sleek units are inconspicuous and easy to carry either with a shoulder strap or in available backpacks. 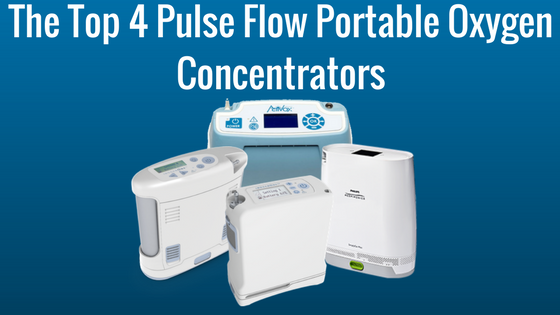 These concentrators are perfect for those on a pulse flow up to 4. This post was updated 8/22/16 to add more information and announce the Inogen One G4 is on sale! Inogen is hands down one of the leading innovators in the oxygen industry. They sparked an oxygen therapy revolution with their first portable concentrator, the Inogen One and haven't looked back since. Chances are, you have probably seen or heard of the Inogen One line of portable oxygen concentrators. 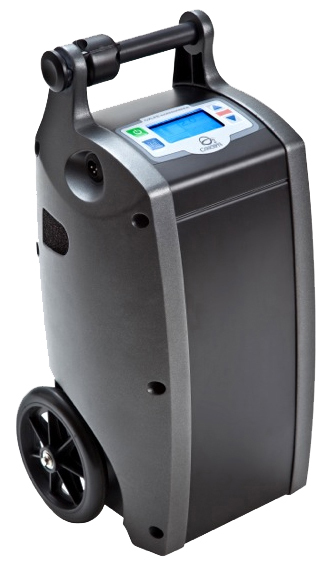 Whether it's the Inogen One, the Inogen One G2, or the Inogen One G3 they are easily the most popular line of portable oxygen concentrators on the market and for a good reason. Inogen has cemented their spot in the industry as having the most durable and reliable units you can buy. As of right now, the need for supplemental oxygen is on the rise and has never been greater. 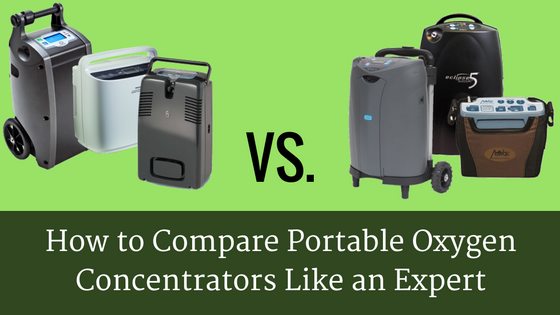 Over the past 9 years, portable oxygen concentrators have been evolving from being expensive, big, bulky, and unreliable machines to extremely lightweight, compact, more economic and far more reliable medical devices. 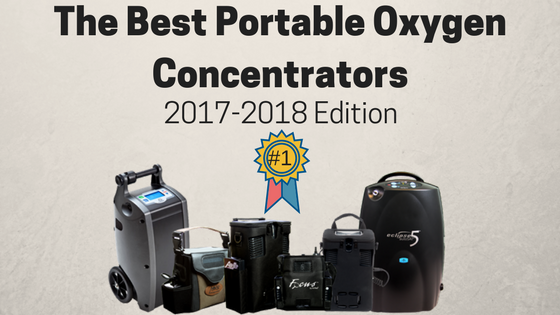 With the powerful uptrend portable oxygen concentrators have gained, it's a wonder why more HME companies do not carry them. As for the HME companies that do carry portable oxygen concentrators, they tend to have a minimal amount in-stock, use them only for rentals, or have old outdated machines. 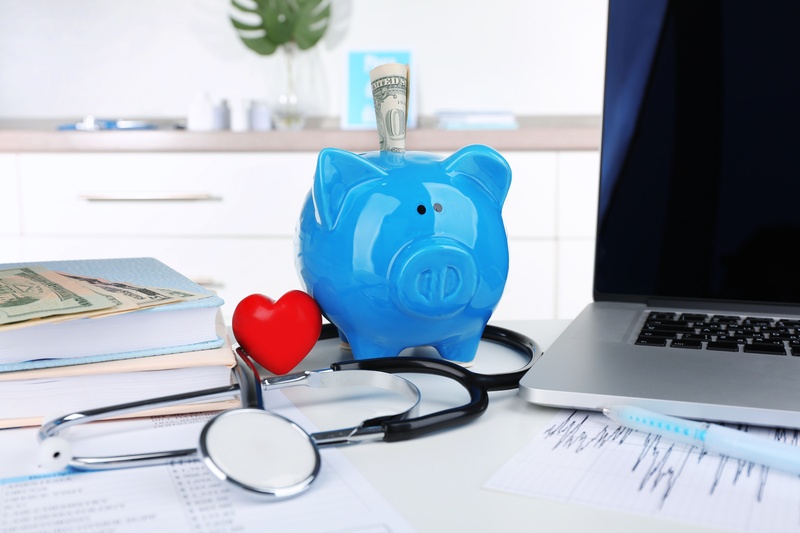 With HME companies having limited supplies and portables costing patients as much as $4,000 out of pocket, it's not that easy for patients to obtain one.